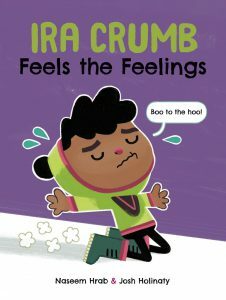 Ira Crumb Feels the Feelings is a new book by Canadian author Naseem Hrab and Josh Holinaty. It’s about a boy named Ira who goes through all sorts of feelings after he and his friend have a disagreement about whether to play tag or hide-and-seek. Let’s hear what this family of Chirp readers thought of Ira Crumb Feels the Feelings! 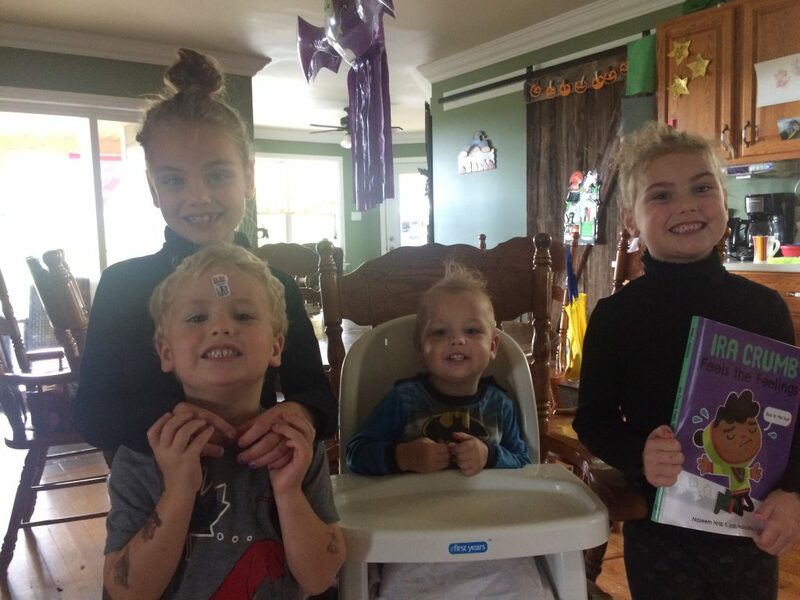 Thanks for reviewing this book, Chassi, Rigsby, Carolina, and Memphis!